In a bit of a delayed story here, Texas added defenseman Jyrki Jokipakka late last week. The Dallas draft pick is under contract to the NHL club and is therefore a reassignment, not an amateur tryout. Either way, he is eligible for postseason play with the Texas Stars. It's questionable at this point whether he would be participating though. Texas has nine defensemen active on their roster with his addition, not including Benn, currently in Dallas, and Nemeth, who is still out with lingering effects of his injuries. With so much experienced talent in front of him, I would hesitate to think that Lidster would choose Jokipakka over any of the other defenseman he has 'gone to war with' over the past months. That being said, Jokipakka will be in Texas next season, so he is clearly the start of a black aces crew that will be with Texas throughout the playoffs. Black aces are players on the roster who are around to pracrice Brock Montgomery also appears to be included in the that group. I would also bet that Curtis McKenzie, just recently signed to an entry level contract, is less likely to get ice in the playoffs and may be more of a black ace too. 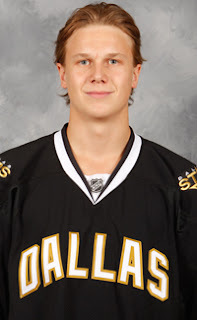 The Texas Stars, proud American Hockey League affiliate of the Dallas Stars, announced today that Dallas has reassigned defenseman Jyrki Jokipakka (pronounced YUHR-kee yoh-kih-PAH-kah) to Texas from Ilves Tampere of the SM-liiga in Finland. Jokipakka, 21, appeared in 59 games, recording 18 points (5 goals, 13 assists) and 20 penalty minutes this season for his hometown club, Ilves Tampere of the SM-liiga, the top division in Finland. 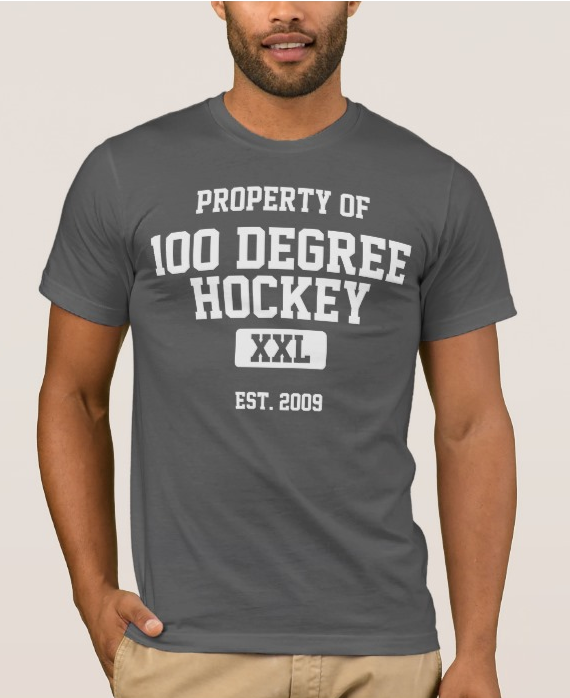 The Tampere, Finland native has played in 159 SM-liiga games, all with Ilves, scoring 44 points (15 goals, 29 assists) and posting 56 penalty minutes. Jokipakka represented Finland at the 2011 IIHF Under-20 World Championships in Buffalo, New York, tallying three points (1 goal, 2 assists) and 4 penalty minutes in six games as he helped Team Finland reach the quarterfinals before being eliminated by Russia. The six-foot-three, 193-pound defenseman was drafted by Dallas in the seventh round (195th overall) of the 2011 NHL Entry Draft. Jokipakka signed a three-year entry level contract with Dallas on June 14, 2012.